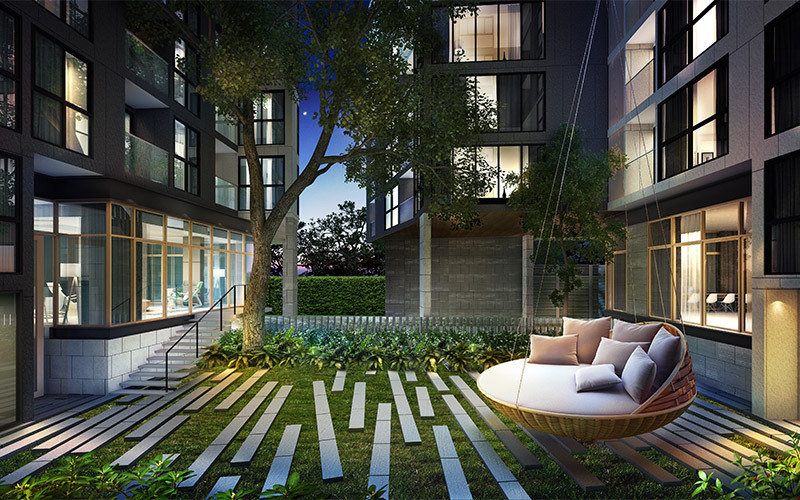 Lucky Living Properties, a Thailand-based high-end developer, recently launched its latest project in Bangkok. 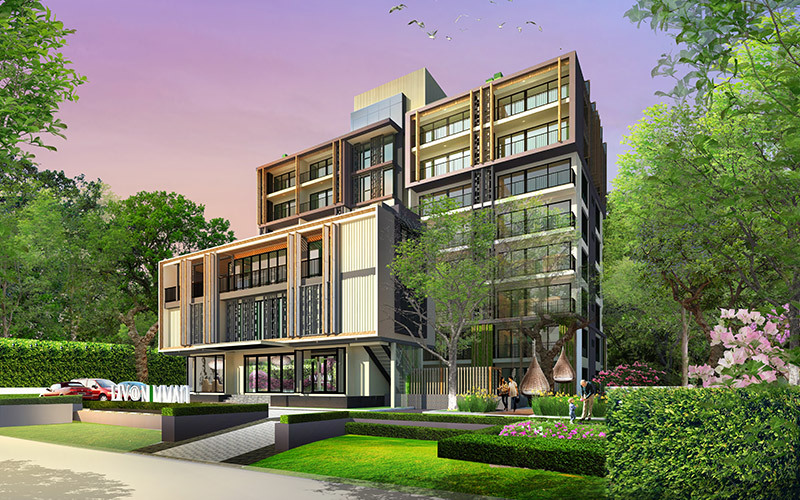 LIV@49, a THB1.5 billion (USD47.8 million) luxury condominium project situated on Soi Sukhumvit 49, is set to comprise 209 residential units over two low-rise buildings. Asking prices for the one to three-bedroom units, which will vary in size from 33 to 145 sqm, will average THB150,000 (USD4,787) per sqm, while units will be available from THB4.6 million (USD146,833). Situated in Bangkok’s prestigious Thong Lo neighbourhood, the projects is only minutes from the BTS skytrain network, upscale restaurants, shopping malls and hospitals. LIV@49 will also boast a number of facilities including gym, swimming pool, a rooftop putting green, a sky bar and lounge, yoga room and kids club. Pre-sales will officially begin in October, while the show room is set to open to the public 2 November.